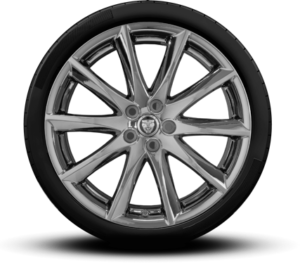 Jaguar Colorado Springs Tire Source is the perfect place for you to find the right tires for your Jaguar at an amazing price. We have a variety of tires from top brands such as Pirelli, Continental, Hankook, Dunlop, Michelin, and Goodyear. Our tire experts can help you find the perfect tires to enhance the performance and comfort of your Jaguar.